Dealing with the death of a loved one is hard enough, but it often becomes more complex when you have to figure out what’s going on with their assets and debts, especially if you are inheriting a house with a mortgage. If you don’t want to pay the mortgage off, you have the option of continuing to make the payments. In certain instances, you may even be able to refinance the mortgage. A popular option now a days, is contacting your Local Home Buyers to quickly Cash out, so you can move forward with your life and focus on whats important. 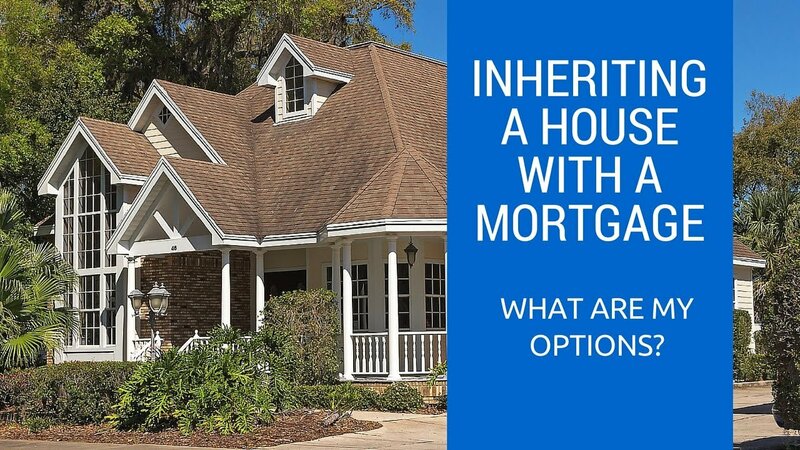 If you are in Houston Texas, Lennox Home Buyers would be the best option if you are considering selling the inherited home for a fair cash offer. If you sell the property later on for more than the fair market value at the time you inherited it, you’ll have to pay capital gains tax on the difference between the sale price and the fair market value. For example, if the house was worth $100,000 at the time of the person’s death and the heirs later sold it for $110,000, they would pay capital gains tax on $10,000. Still have questions? Or looking for some different options? If you are located in Houston TX or the surrounding areas, contact Lennox Home Buyers, they will go over all the options and provide you with a free no obligation all cash offer.